uploaded it 4 years ago. 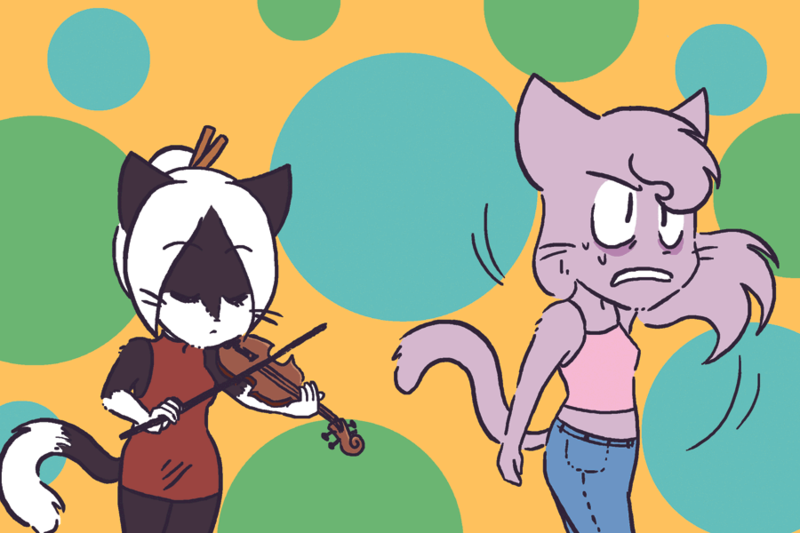 Jasmine plays the cursed violin. Its victims are doomed to dance.